Is there any paperwork or document for the mechanical systems of 1026 Merrill Rd, Alnwick/Haldimand, Ontario? I need more information about the property at 1026 Merrill Rd, Alnwick/Haldimand, Ontario. How ist the neighborhood, location and nearby amenities for 1026 Merrill Rd, Alnwick/Haldimand, Ontario? I have questions about the roof, foundation, insulations and mechanical issues of 1026 Merrill Rd, Alnwick/Haldimand, Ontario? I need more information about property details. What's wrong with this house? Is this a short sale? Is there any maintenance for 1026 Merrill Rd, Alnwick/Haldimand, Ontario? What is this property worth in today's market? What are "closing costs", and how much? What steps should I take when looking for a home loan? What price home can I afford? Is my credit good enough to buy this house? What are the best mortgage options for me? How flexible is the seller on the asking price? How low can I consider offering for 1026 Merrill Rd, Alnwick/Haldimand, Ontario? Are You Looking For A Large Family Compound Or Private Resort? We May Just Have Exactly What You Are Looking For. This Property Has A Two Bedroom Home. 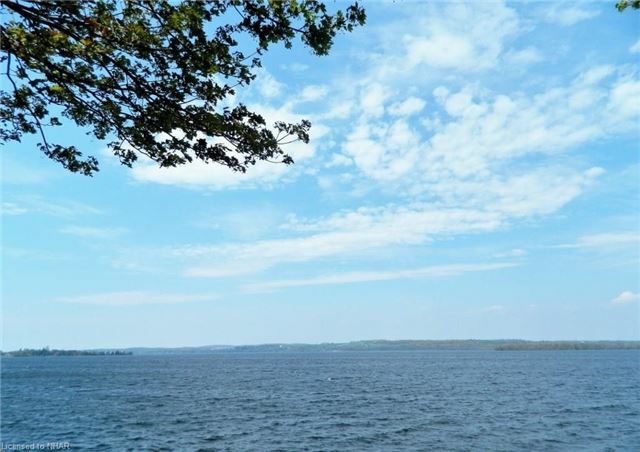 6 House Keeping Cottages (3-2 Bedrooms, 2-3 Bedroom, 1-1 Bedroom) On A 166 Waterfront Lot On Scenic Rice Lake. Spectacular Sunsets, Great Fishing Summer And Winter, Boat Dock-Age And Year Round Private Road Access. Be Your Own Boss. Quick Closing Is Possible.